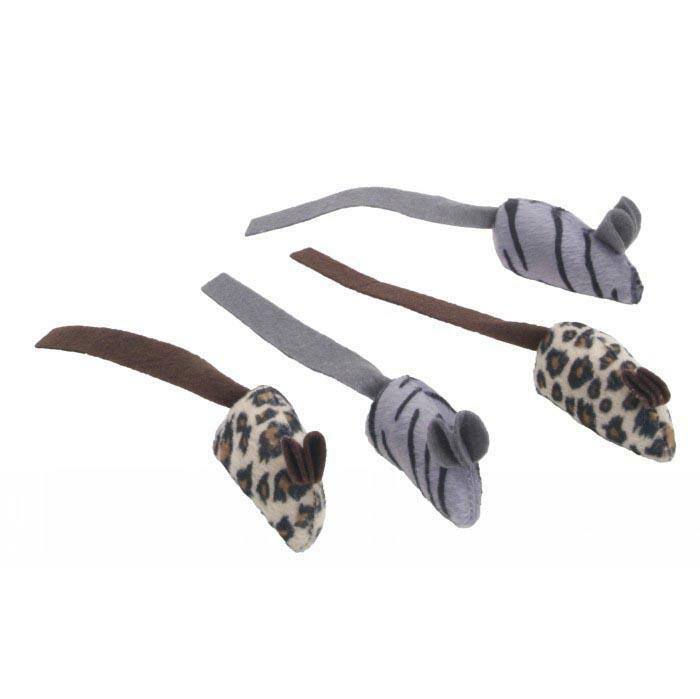 Let your kitten have some crazy fun with these soft mice. Their long tails and soft bodies will be a great toy for your kitten! The Li’l Pals Kitten Toys are constructed of high quality materials. These toys will provide hours of playful fun and exercise.